Amidst growing environmental concerns, China’s chemical industry is starting to come under stricter health and safety regulations. Stricter regulations are happening at the same time that China is also prioritizing innovation. While regulatory constraints are often seen as a hindrance to innovation, some argue that they can actually stimulate it. 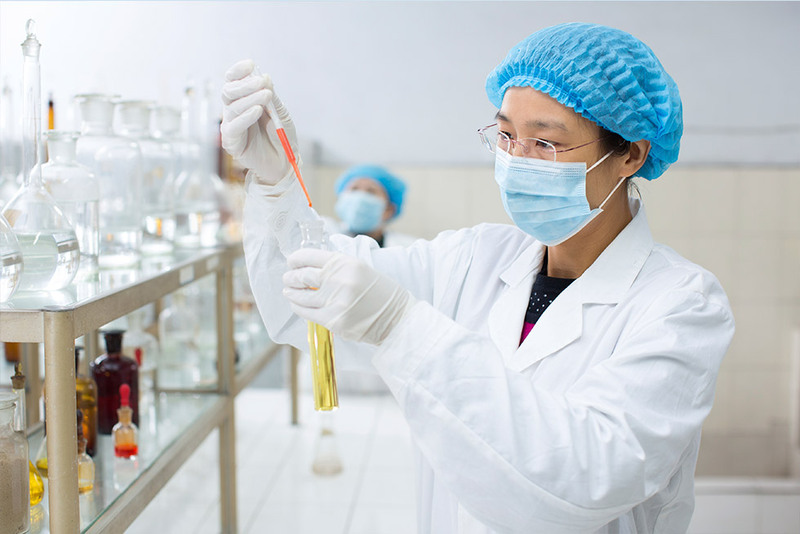 What is the current state of China’s chemicals industry? What will Chinese companies do to comply with increased regulations? What approaches are these companies taking towards innovation? Read white paper to learn more. To access the complimentary white paper 'Chemical regulation in China and Europe', please fill in the form below.